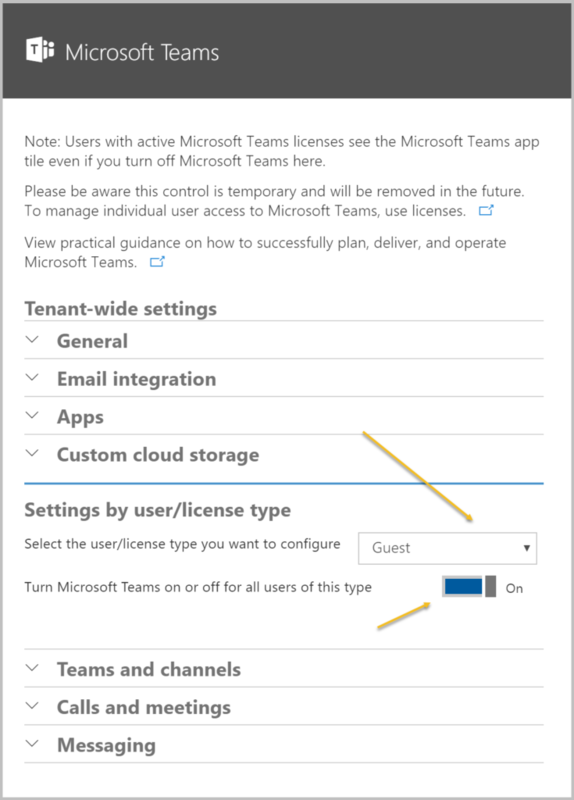 Microsoft has released Guest Access for Microsoft Teams, but Microsoft Teams guest access is a tenant-level setting and is turned off by default, so i will show you how to turn this on. 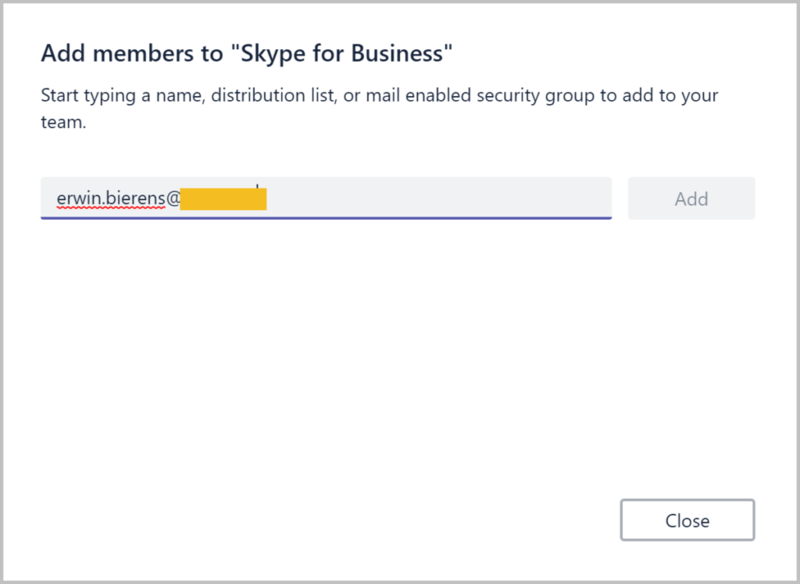 Go to your Admin portal, Settings, Services and Addins and select Microsoft Teams. Or use the link below.